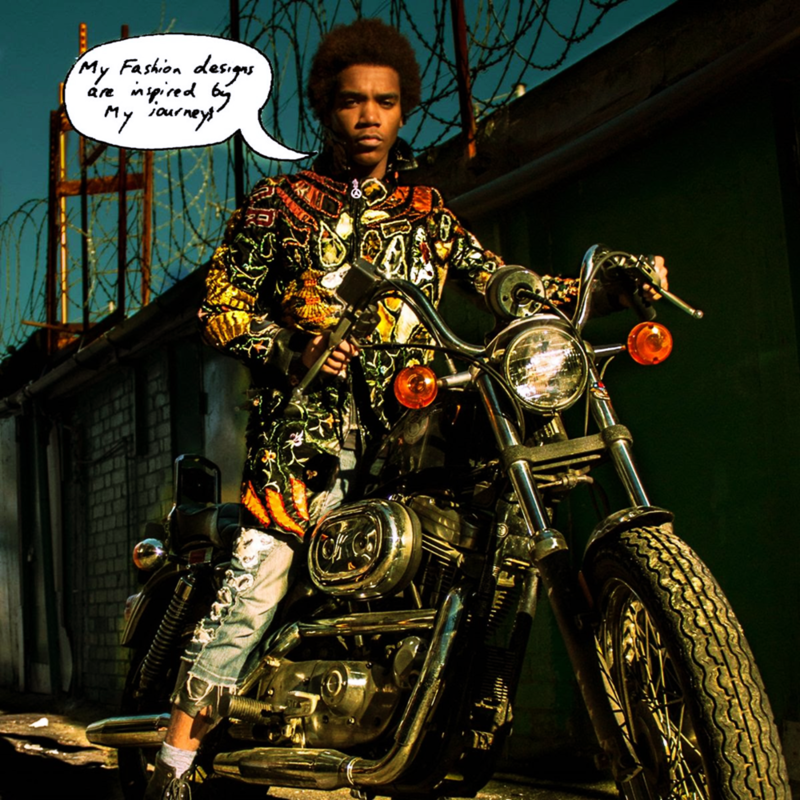 British-Nigerian designer Yinka Ilori will launch a specially commissioned installation for the Africa Centre during London Design Festival, September 16 – 24, 2017. 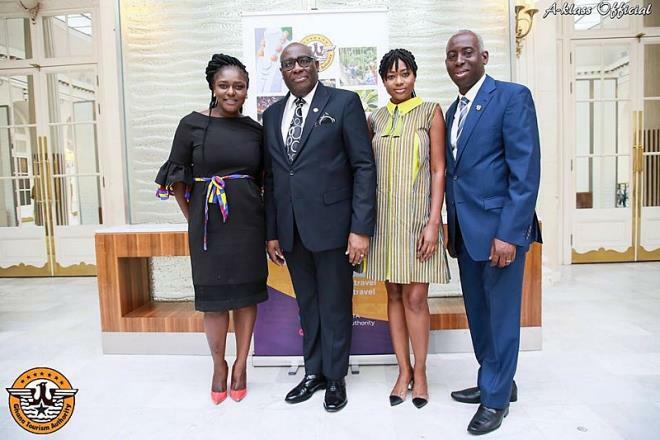 The designer, who specializes in up-cycling vintage furniture and has exhibited at the Vitra Design Museum, the Southbank Centre and the Guggenheim Museum Bilbao, has previously worked with the Africa Centre on designing their co-working hub. 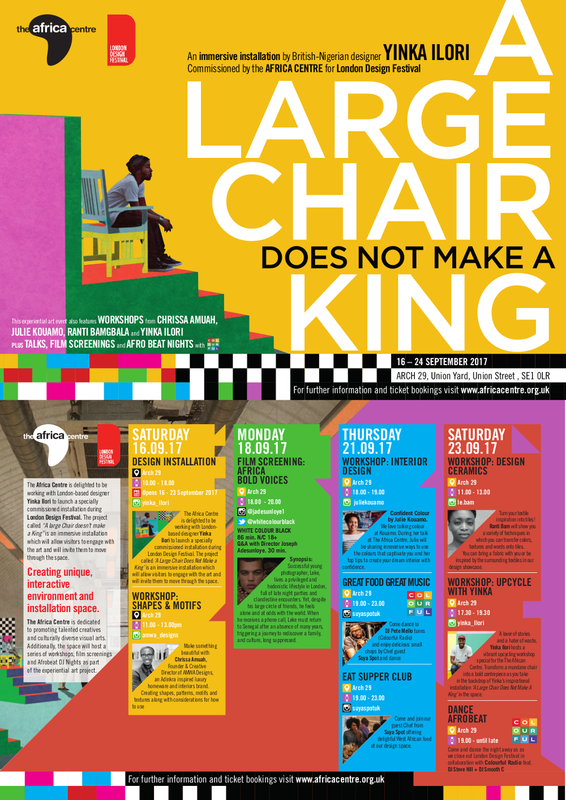 As a partner of London Design Festival, The Africa Centre will also host a series of workshops, film screenings and Afrobeat DJ nights. 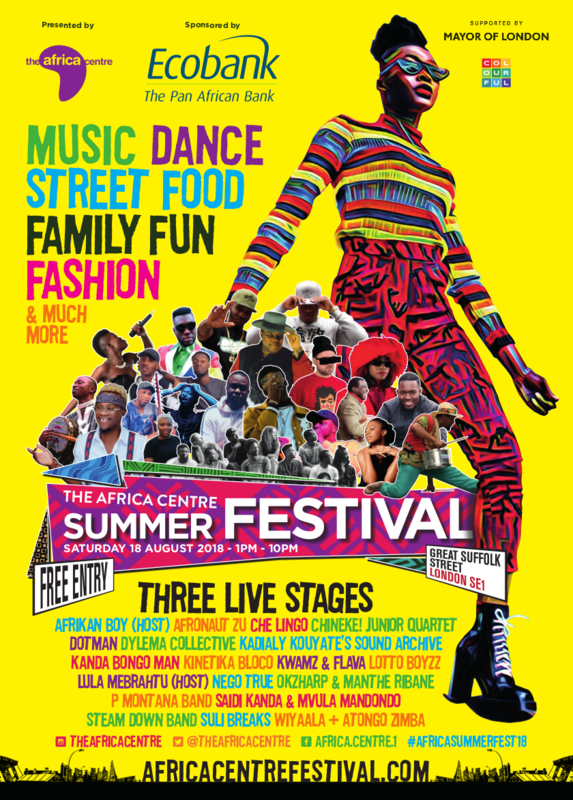 It is the first time the Africa Centre has been involved in the London Design Festival and its 15-year history. 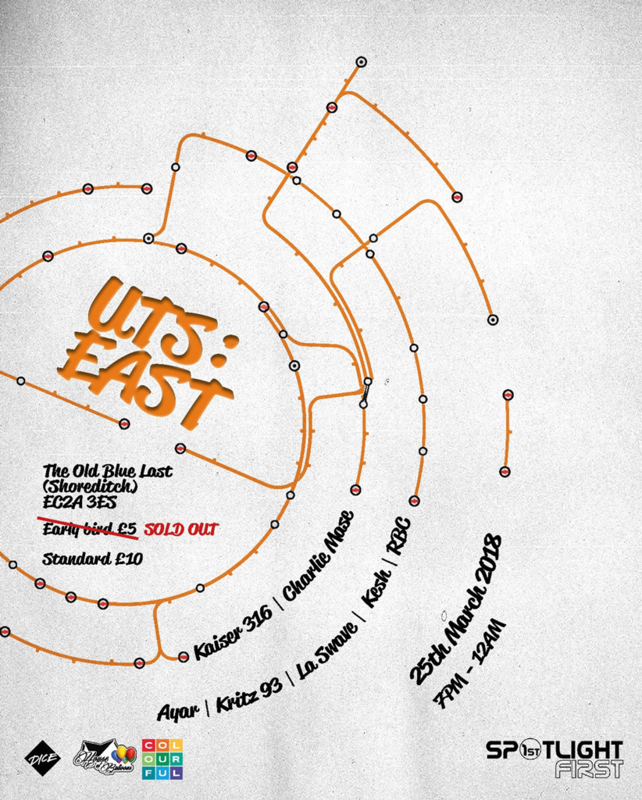 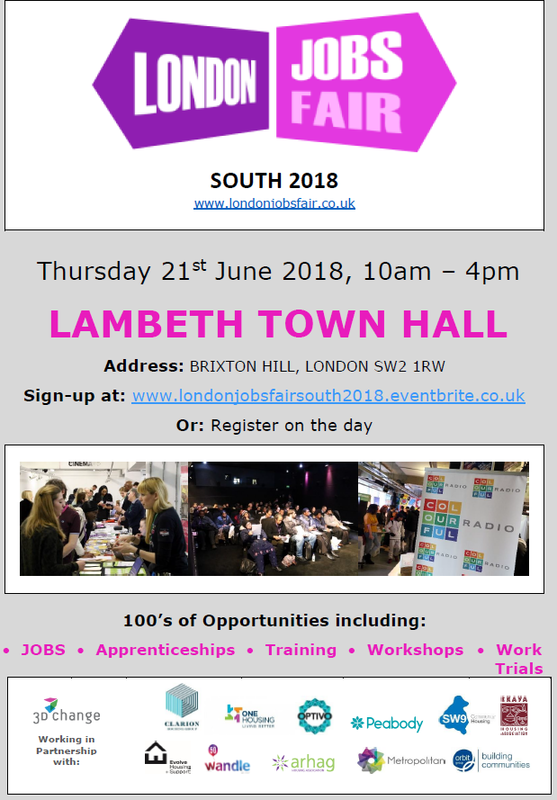 Heading up workshops during the week will be Chrissa Amuah, head of the handmade textiles and print studio AMWA Designs; Julie Kouamo, textile designer and founder of Kouamo, the travel-inspired brand for home interiors; and graduate of the renowned City Lit ceramics diploma course, Ranti Bamgbala whose collage-inspired ceramics have been featured in The Financial Times. 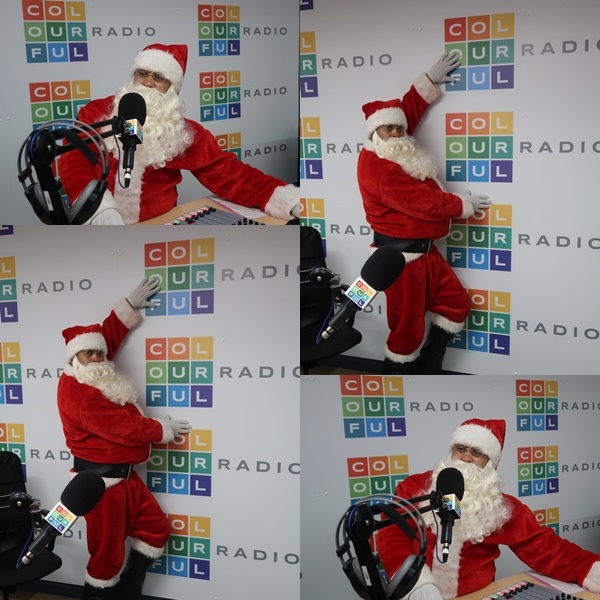 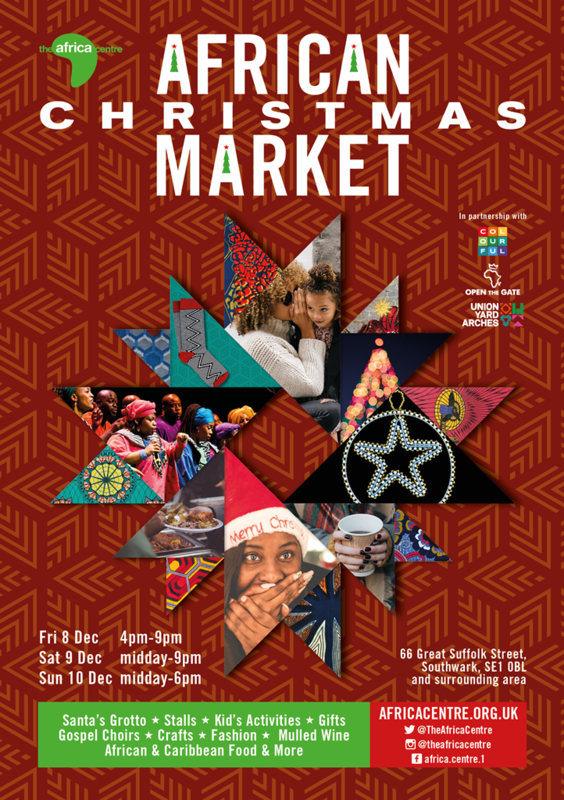 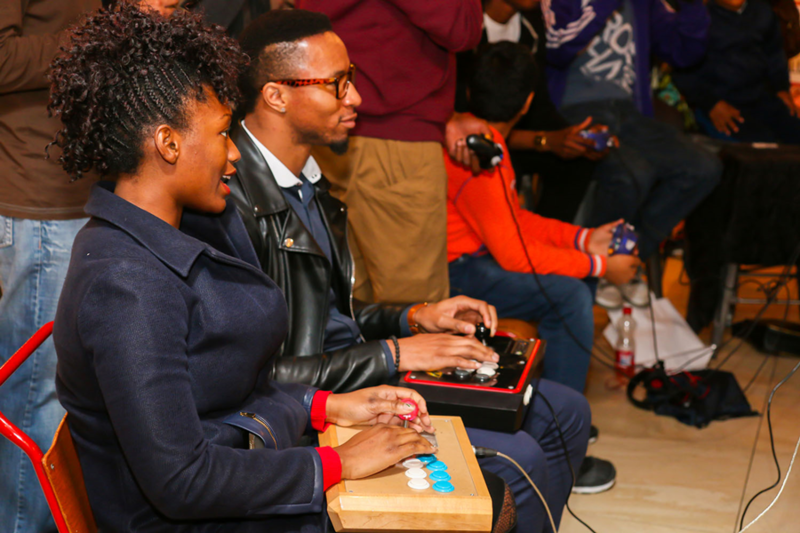 This vibrant market brought warmth and magic to London to keep the December cold at bay. 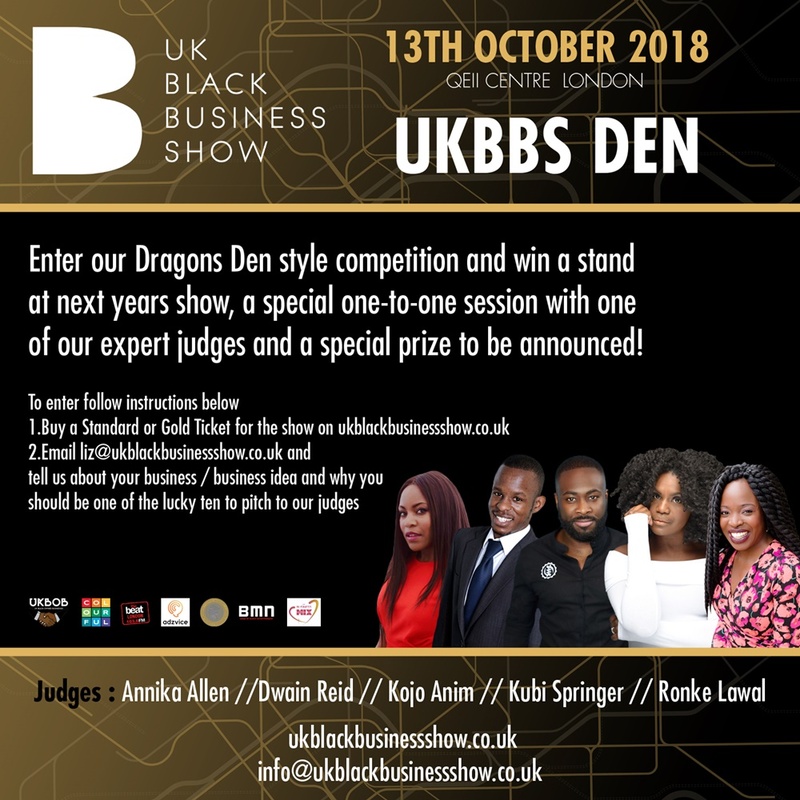 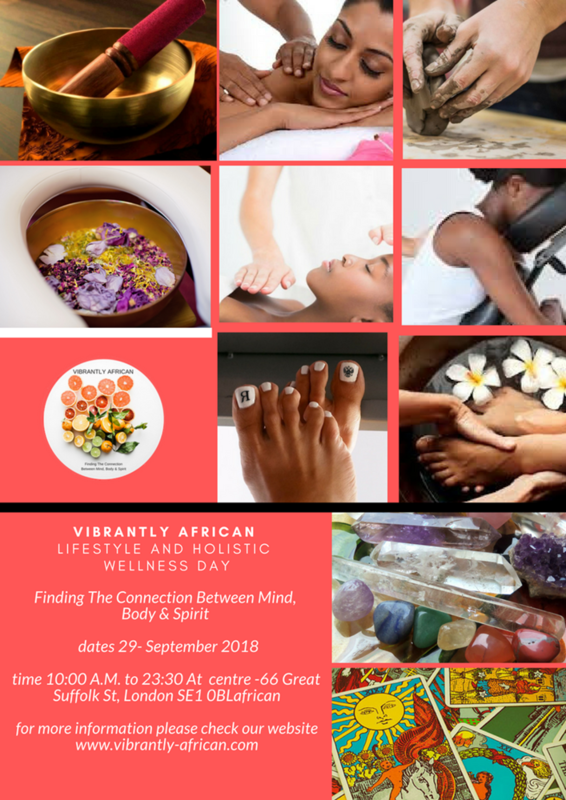 Created to inspire and connect black business owners and professionals working in various industries. 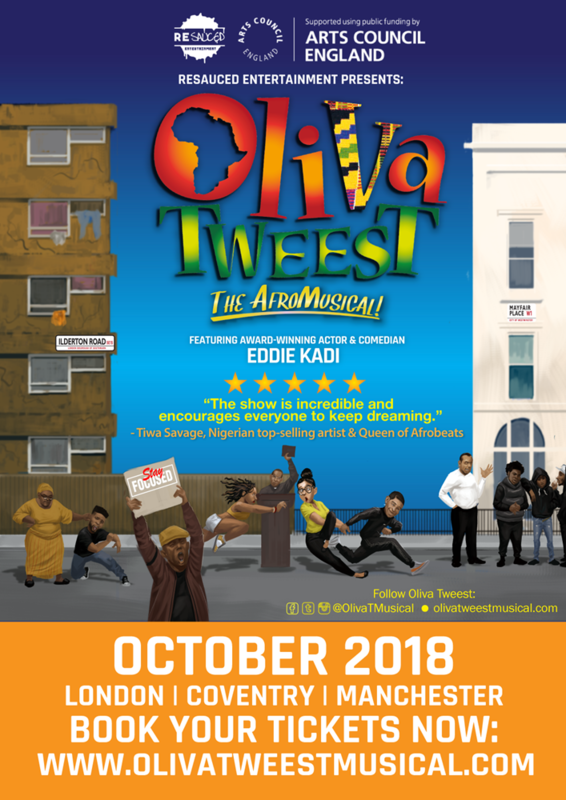 The plot follows Tobi as he navigates comedic and sometimes explosive clashes with women. 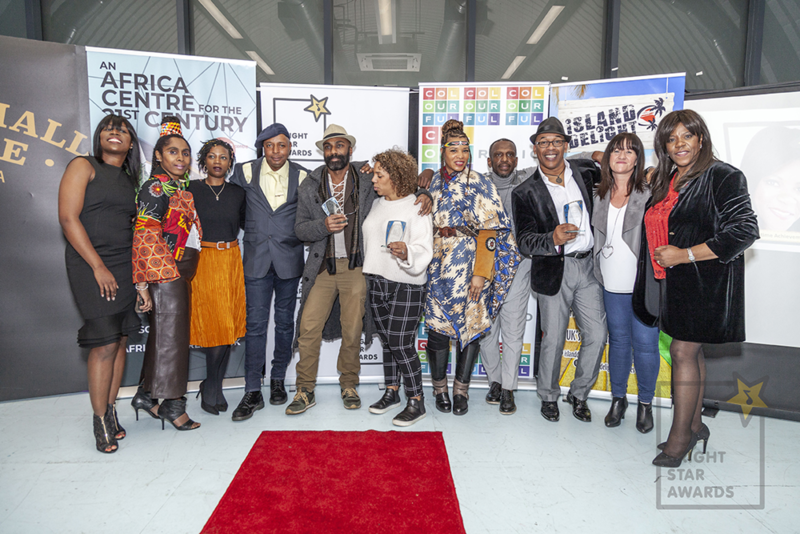 Film Africa 2018 celebrates key industries and groundbreaking storytelling. 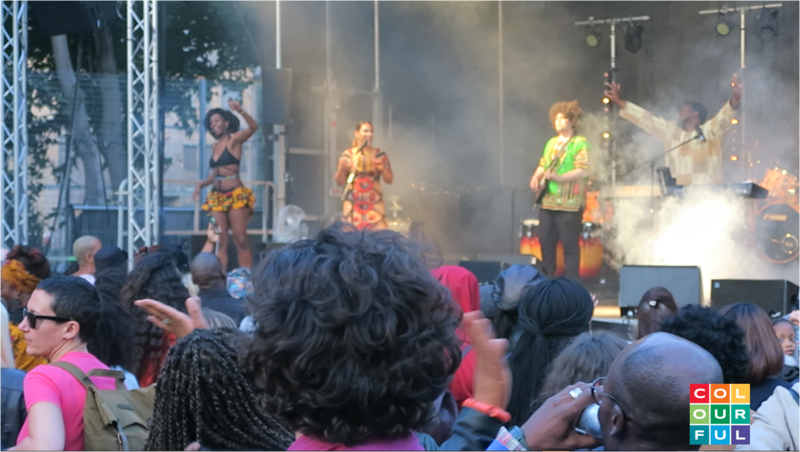 The event featured performances, entertainment, African Marshall art and vendors from all over Africa. 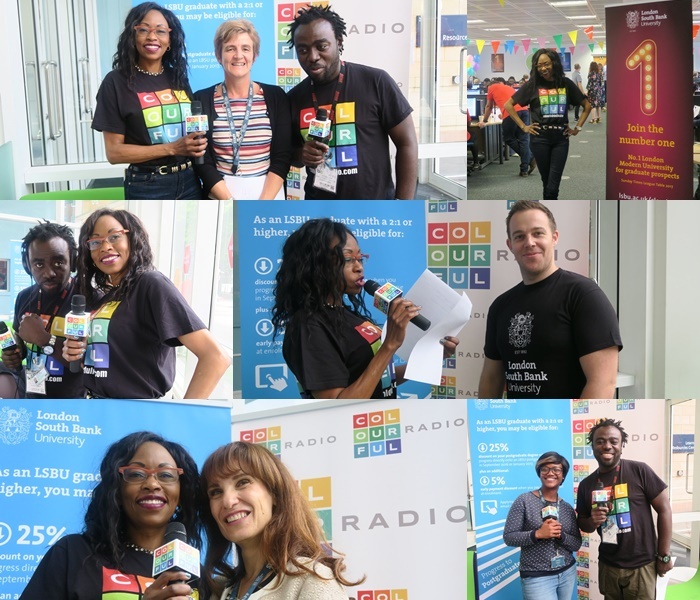 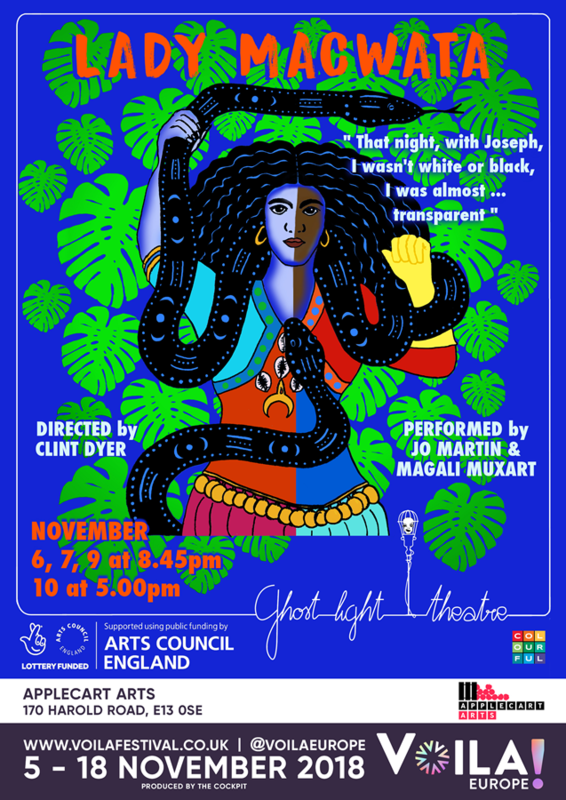 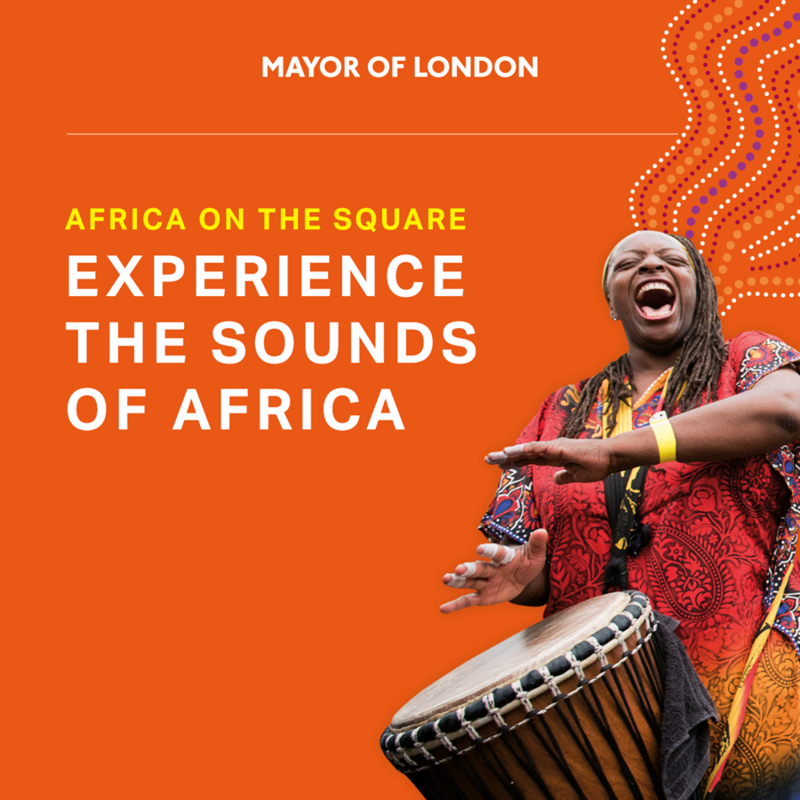 Sponsored by Ecobank and supported by Colourful Radio and The Mayor of London, the free music, dance, street food and family activities in a vibrant celebration of Africa and its Diaspora. 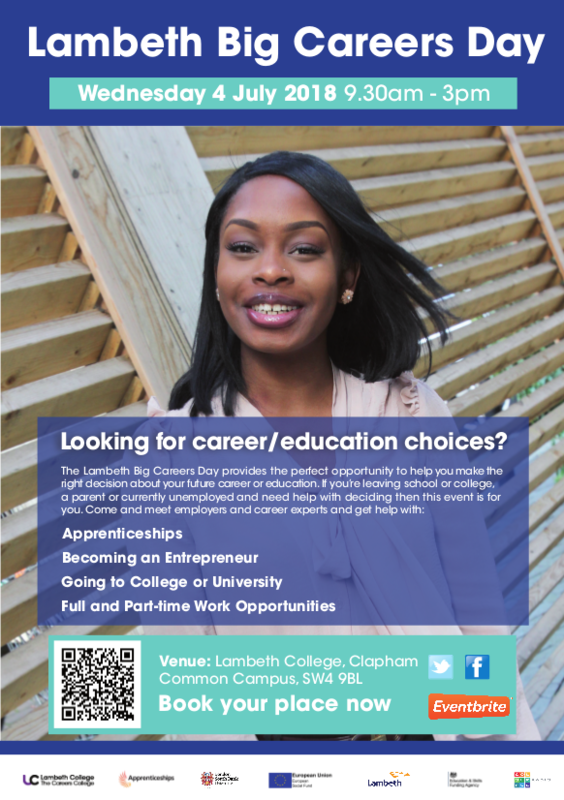 The Lambeth Big Careers Day provided the perfect opportunity to help you make the right decision about your future career or education. 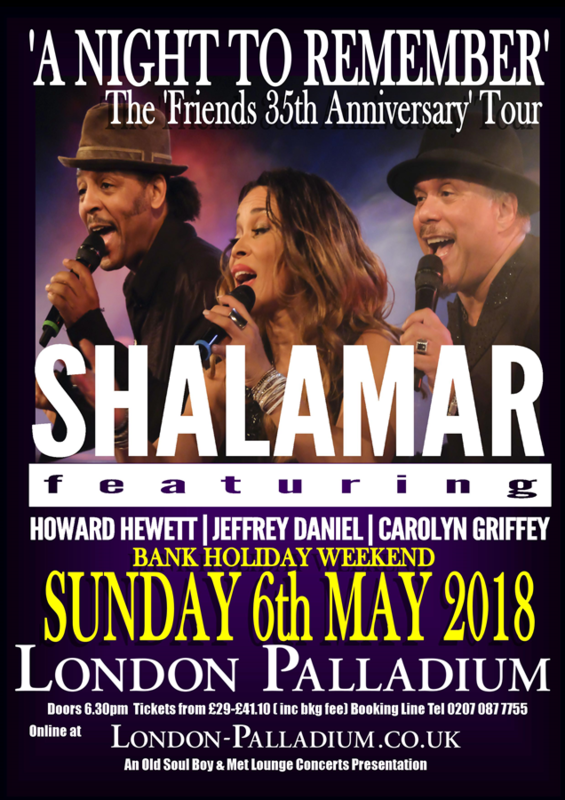 With original members Howard Hewett and Jeffrey Daniel along with Carolyn Griffey, they’re coming to perform at the iconic London Palladium! 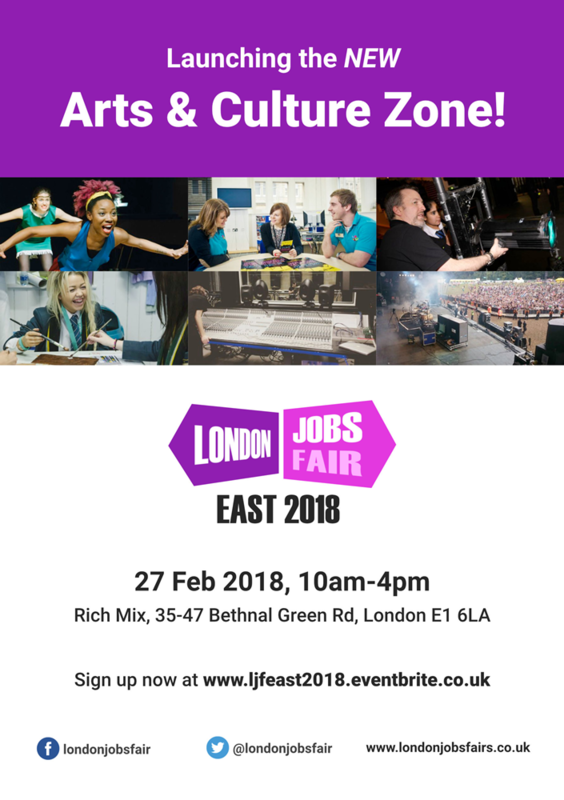 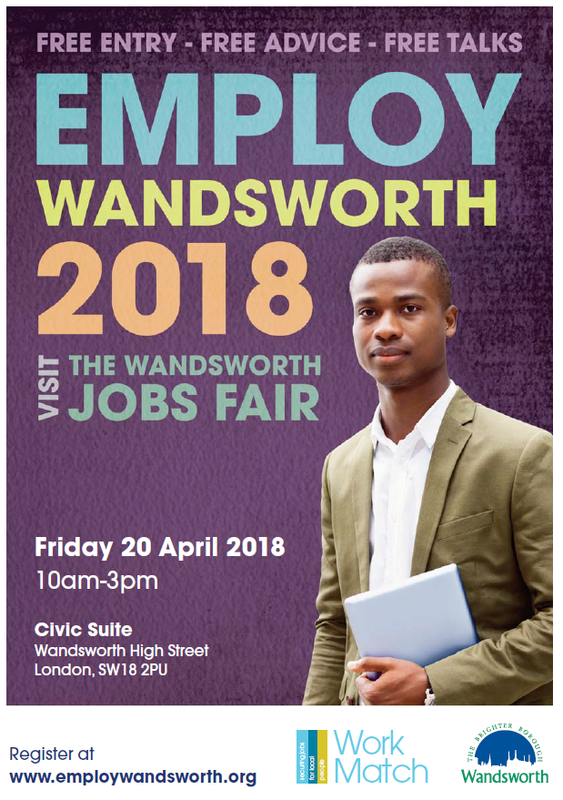 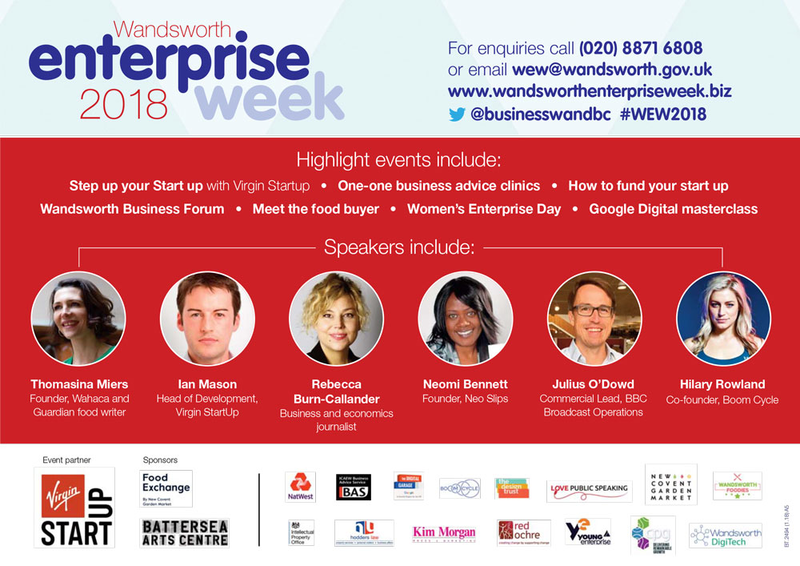 Employ Wandsworth 2018 is the Wandsworth Jobs Fair and it is back for the third year running. 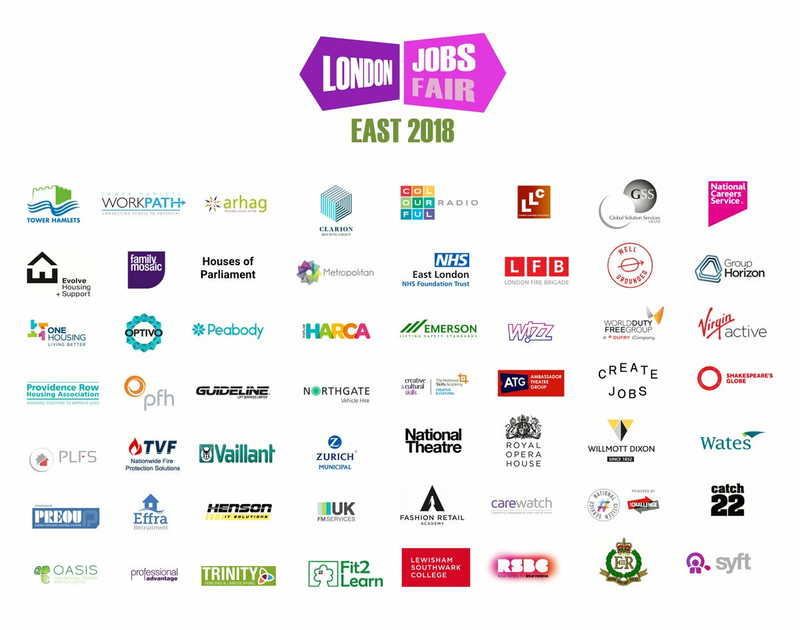 Popular annual London Jobs Fair is coming to East London. 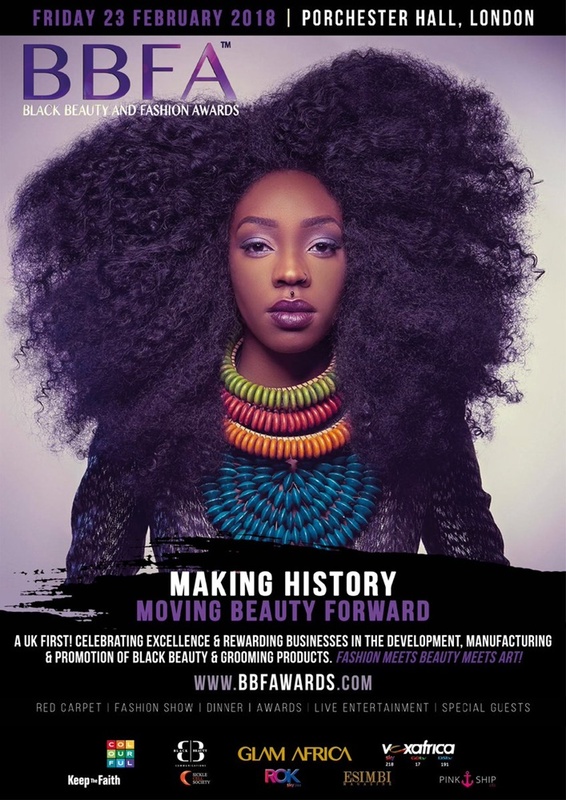 Celebrating all the beauty, fashion and hair entrepreneurs and brands that have focused on serving women of colour. 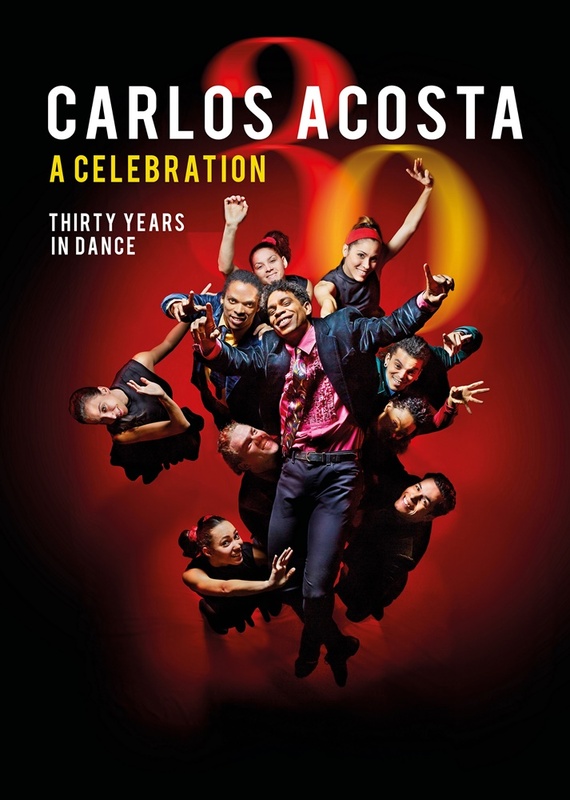 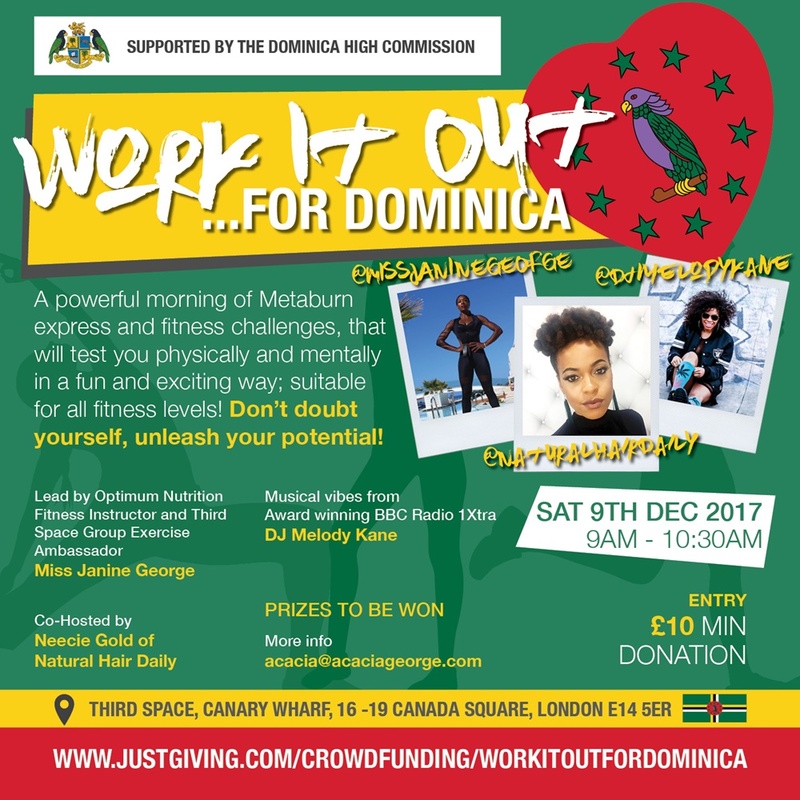 This fundraiser event was put together after the wake of the destruction brought to Dominica on 19 September 2017 by Hurricane Maria was unprecedented – devastating homes and infrastructure, and tragically claiming the lives of those most vulnerable to its winds and storm. 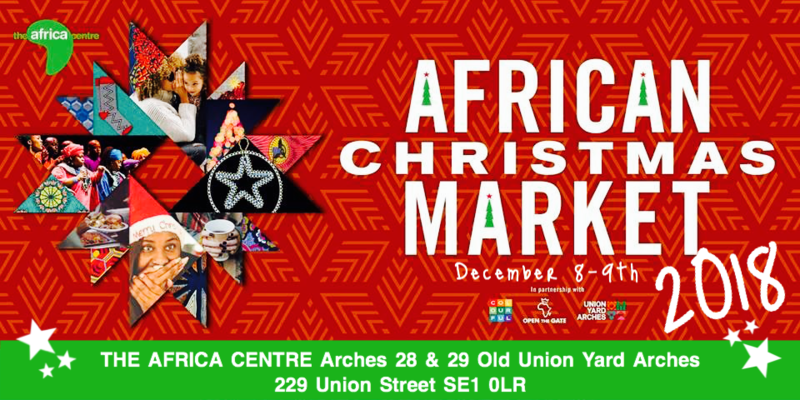 A unique celebration of Africa’s extraordinary diversity and add some African sparkle to your Christmas shopping this year! 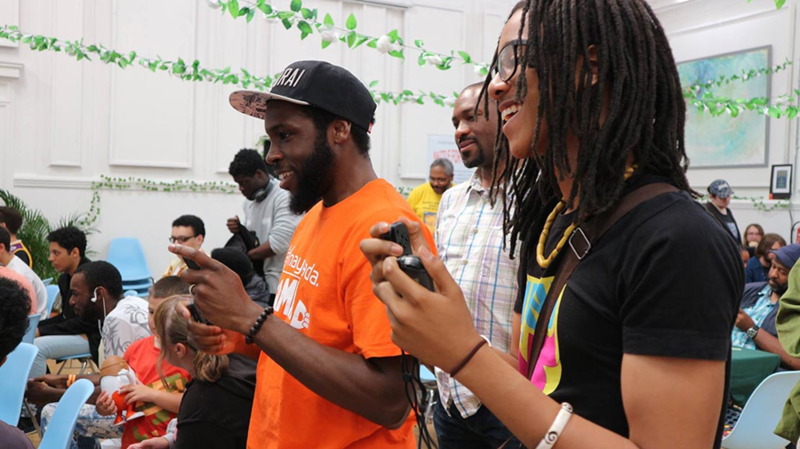 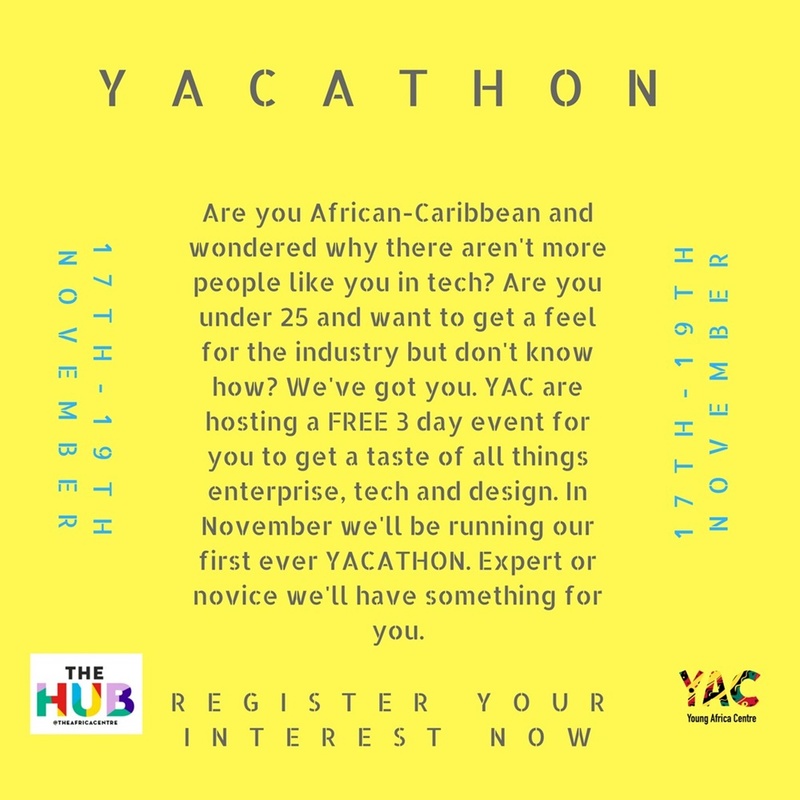 The event is a hackathon aimed at teaching young people (14-25) problem solving skills using technology. 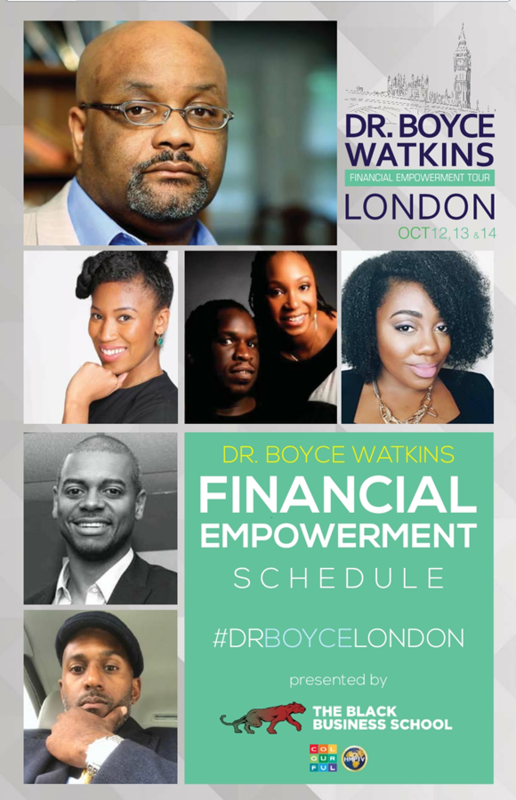 Black economic empowerment is the new civil rights movement of the 21st century. 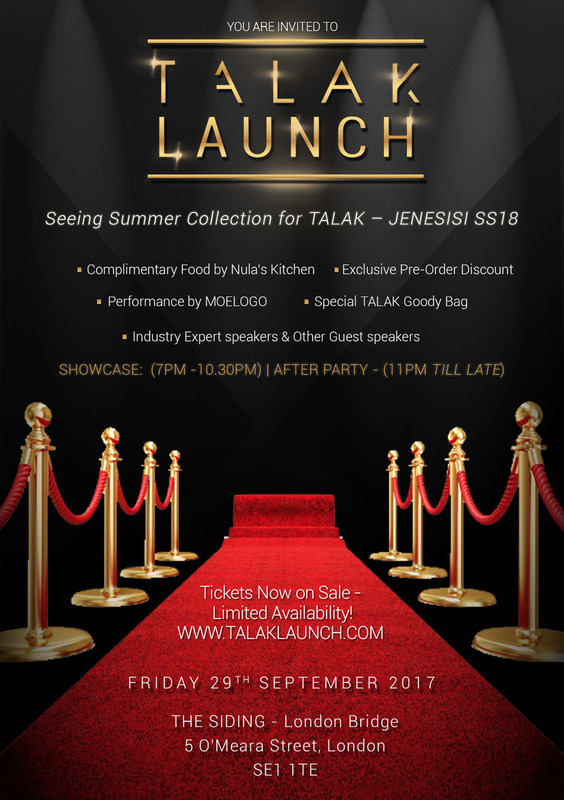 The Alakija Triplets are young sisters from South London and have created a brand-new womenswear and menswear brand called TALAK. 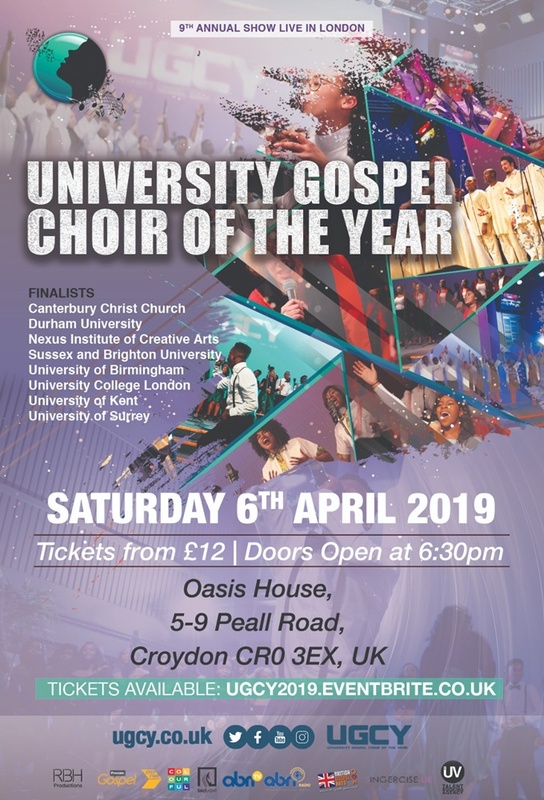 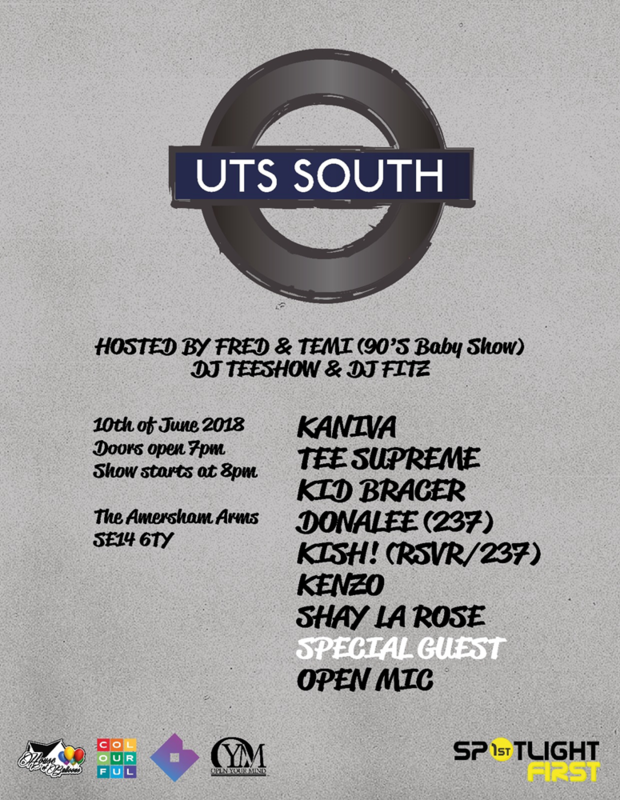 A Gospel and Conscious fundraising concert for the survivors of Grenfell Tower and the community. 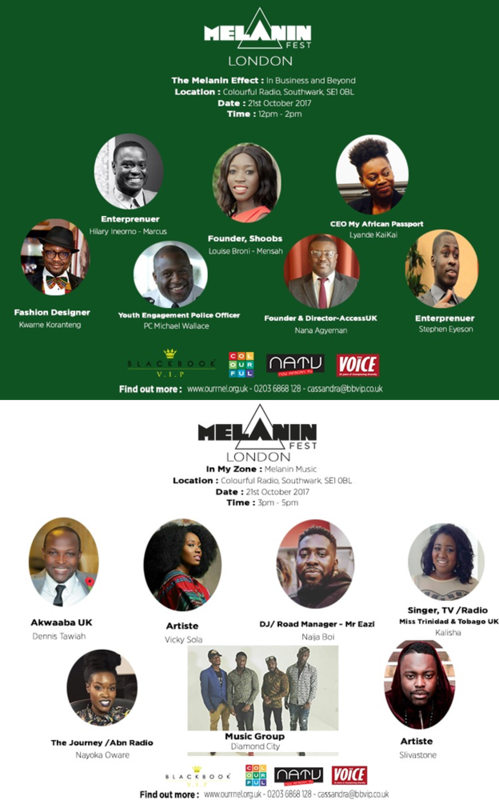 Two of the most phenomenal voices in the UK’s Gospel and Soul music scenes are coming together for an unprecedented night of live music at London’s Hard Rock Cafe on the 28th of September.